As a voice for thoughtful conservatism in Utah, I now revoke his pass. 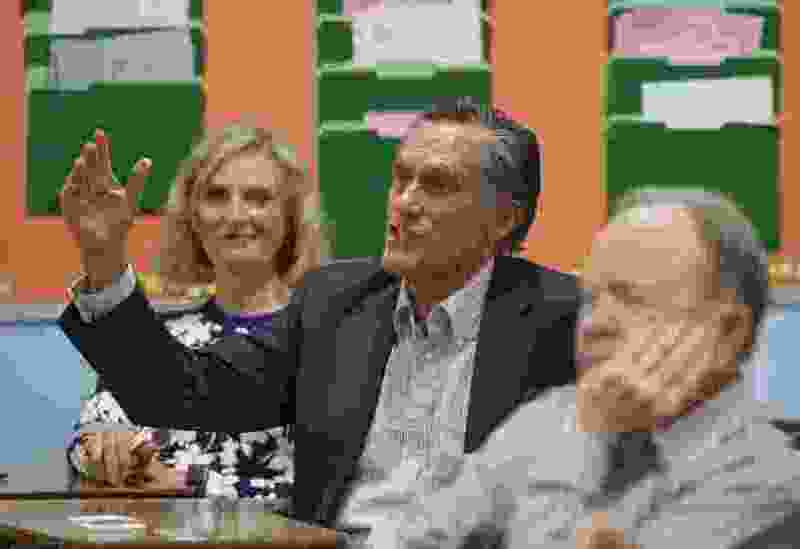 (Leah Hogsten | The Salt Lake Tribune) Mitt and Ann Romney attend their local caucus meeting with other members of the Holladay Precinct 23. At Cottonwood High SchoolÕs GOP caucuses, a combined 35 caucuses met to elect precinct officers, who help govern the parties, plus delegates to state and county conventions, Tuesday, March 20, 2018. Mitt Romney’s stated desire to kick Dreamer kids out of the country is disconcerting and disappointing — and a policy that is Trumpian, not conservative. For a man who once excoriated Donald Trump for being “very very not smart,” Mitt is very very not smart about immigration policy generally and how Utahns view undocumented immigrants specifically. We could excuse Mitt for saying what he feels he needs to say to the red meat crowd in Utah County, except his opposition to Dreamer kids is what he believes — and, oddly enough, it seems to be one of the few things about which he is unwavering. We can test him. During the 2010 Senate race wherein 18-year incumbent Sen. Bob Bennett was given an unceremonious boot from office, Tim Bridgewater and Mike Lee emerged from that convention to face off in a statewide primary. Shortly before the June 22 primary, I moderated a discussion about the race with Bridgewater and Lee before a live audience at Sutherland Institute. Tired of all of the political posturing on the issue, I was resolved to get to the heart of it with these two self-described conservatives who also called themselves tough on immigration. After establishing their Mormon and conservative credentials and giving them a moment to reassure the audience they are tough on illegal immigration, I posed a scenario. Both men, holding the LDS priesthood, were assigned as home teachers to a Hispanic family in their ward. One evening, the father calls each man and asks if they would come over to minister to a sick child. Dutifully, both men attended to the family. During the course of their visit, the father reveals that he and his family are in the United States illegally. I asked both of these stalwart rule-of-law candidates if they would go home and call U.S. Immigration to report their neighbors. Both men said no, they would not. Those were honest answers and, knowing both men, those answers would not have changed if I had included a Dreamer scenario of children brought into this country through no fault of their own. How would candidate Romney answer that question? I assume in like manner. But no. He said to the audience in Provo, “My view [is] these DACA kids shouldn’t all be allowed to stay in the country legally.” The Daily Herald reported, “Romney said he is against giving legal residence to those 1.8 million people” and that Mitt added, DACA recipients “need to do more” to justify permanent residency. I have been willing to overlook that Mitt lacks a conservative mind and heart. As he admitted in his infamous Trump speech, “I’m no Ronald Reagan.” Reagan’s brain trust included Bill Buckley, Barry Goldwater and Russell Kirk. Who is Romney’s brain trust? Asked recently to identify his favorite conservative author, Mitt said, “John Adams.” Why John Adams? Well, he had read David McCullough’s book on the conservative founding father. But that was not the question, was it? I have defended Mitt against the charge of being a carpetbagger. But to completely miss or ignore that Utah resolved an extremely contentious debate over immigration by endorsing the values expressed in the Utah Compact feels like the oversight of someone who really does not know Utah. But, hey, he was running for president at the time. Oh, but, hey, even at the precise time that his own church leaders and 70 percent of Utahns supported the Utah Compact, Mitt was campaigning on a platform antithetical to that position. I cannot look the other way any more. As a voice for thoughtful conservatism in Utah, I now revoke his pass. Mitt’s honor and decency is commendable and those qualities alone carry him far. But Hubert Humphrey, George McGovern and Jimmy Carter were honorable and decent as well. At some point, a solid conservative candidate needs to be wise and prudent as well as popular. The issue of Dreamer kids might be the easiest issue Mitt or any of us today have to deal with — they were brought here through no fault of their own and this is the only country they know. And, despite those facts, Mitt wants to kick them out of their country. Very very not smart, not conservative and unforgivable. 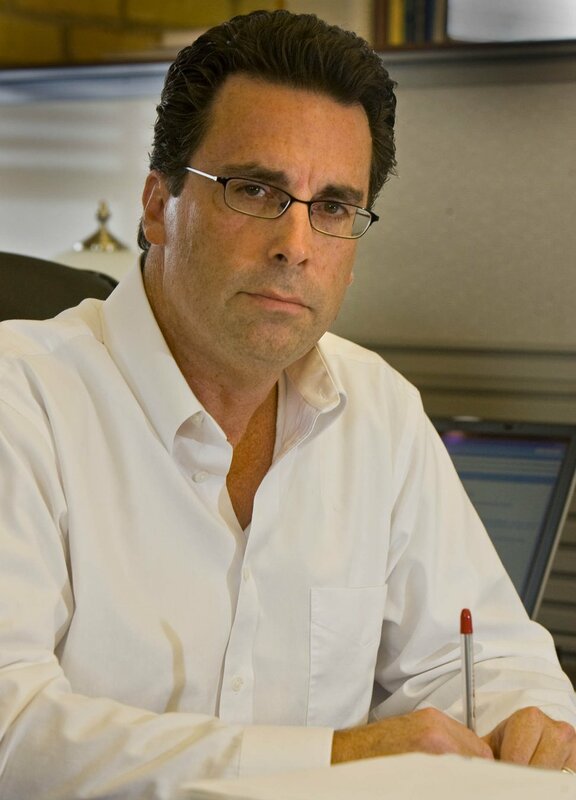 Paul Mero is founder of ptmstrategies LLC.